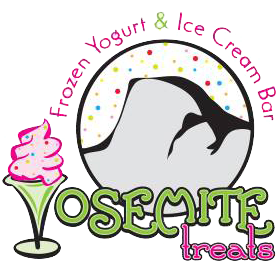 Here at Yosemite Treats, we are proud to offer a wide variety of delicious products to meet your every craving. 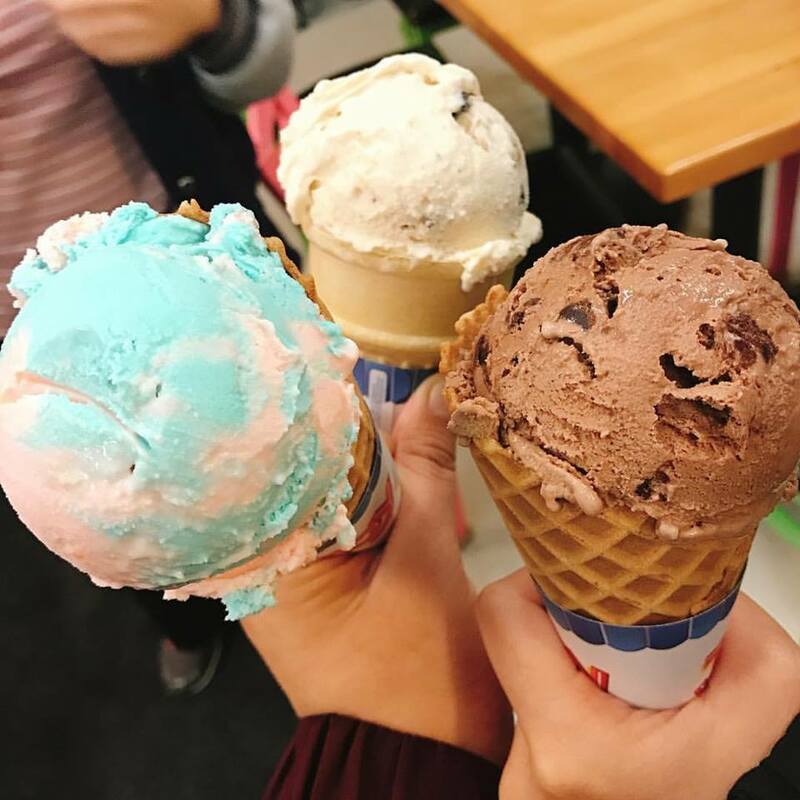 Satisfy your sweet tooth with our quality hand packed ice cream, frozen yogurt, real fruit smoothies, freshly baked goods, or a locally roasted coffee drink. We are proud to say we will never limit your frozen dessert creation. Let your imagination run wild with over 30 exciting toppings to choose from. We look forward to becoming your sweet treat destination. Visit us today!